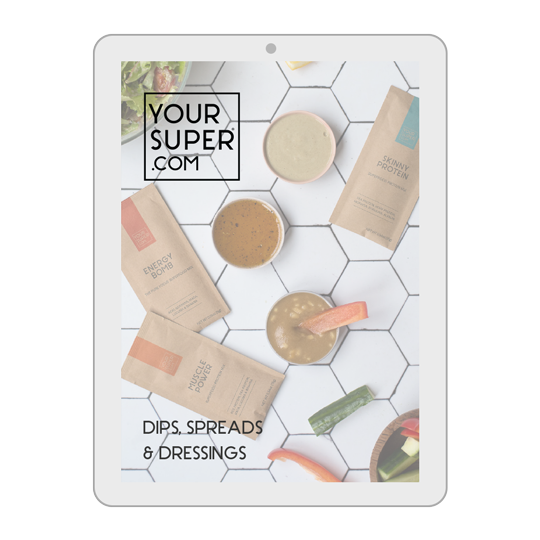 Here is a little gift from me to you... our BRAND NEW Dips & Dressings E-Book! We recommend using the mixes daily to keep improving your health. These super easy and delicious recipes are an easy way for you to get more mixes into your daily routine.  Let me know what you think at kris@yoursuper.com!